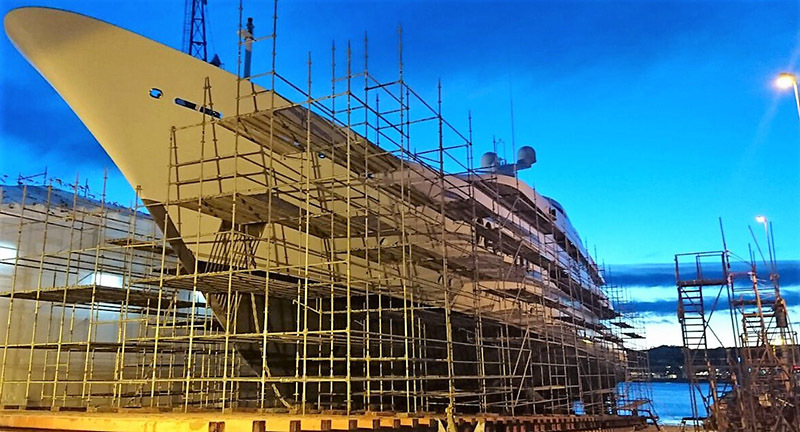 The introduction of Kymeta flat panel antennas has been adourning the superyacht industry's design, technology and refit media pages over recent months. 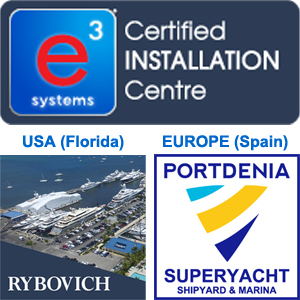 e3 and Kymeta have chosen Port Denia and Rybovich (USA) to be the first Kymeta installation centres in the world, ready for when the revolutionary antennas (80cm panels that replace most 'domes' for satellite connectivity) become commercially available in January 2018. 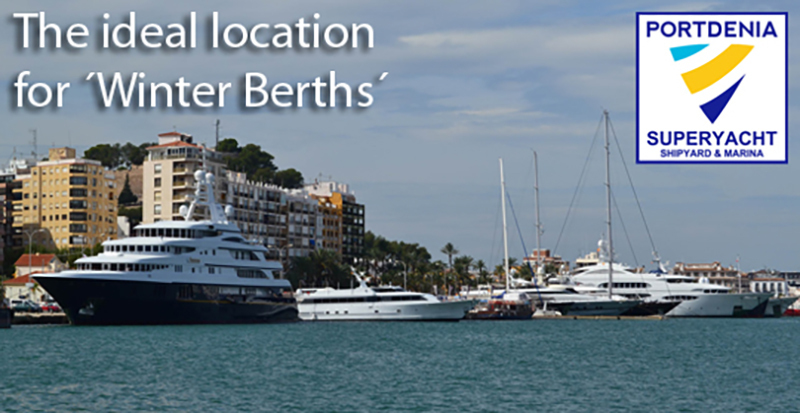 Port Denia, part of a revolution. 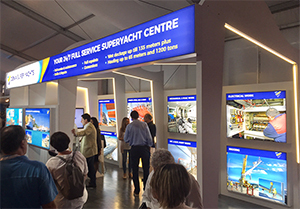 Another successful year at the Monaco Yacht Show this September where our team met with industry colleagues and new clients alike. 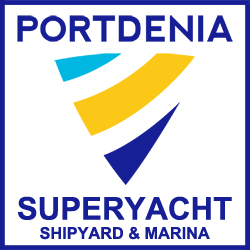 Great interest in our exciting new shipyard expansion plans, that promise to propel Denia into the spotlight, expanding the shipyard to cater for the largest superyachts in the worldwide fleet. S/Y Vertigo, one of the most iconic sailing yachts in the world has arrived in Denia. 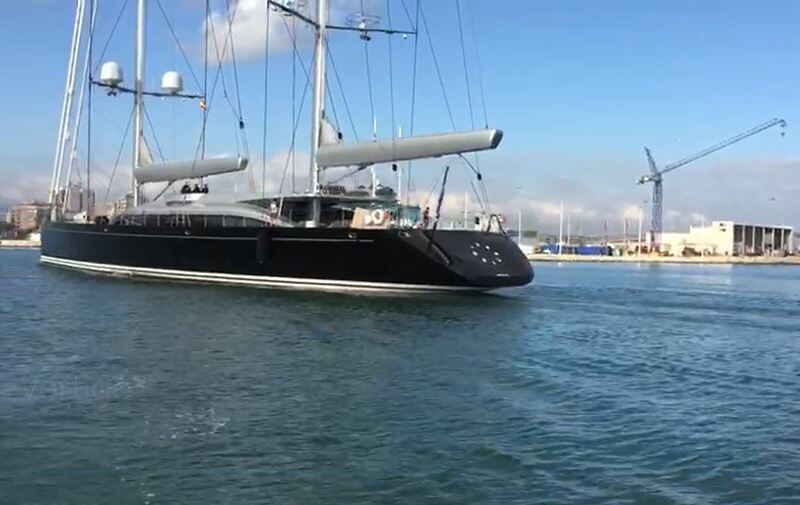 Our team were out on the water to welcome the 67m Alloy Yachts superyacht into our marina. She joined the good company of S/Y Burrasca (56m), S/Y Paz (43m), M/Y Tommy (52m), M/Y Yaakun (65m) and others in our superyacht marina capable of welcoming yachts up to 130m LOA. It promises to be a busy winter!